Welcome to Yarn 101! 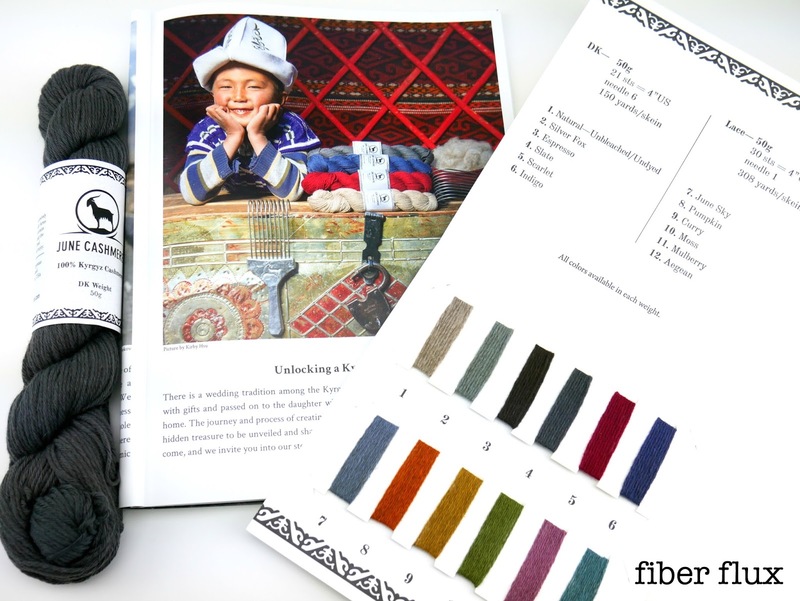 In this series, I will be sharing more information about the many different and wonderful types of yarn out in the marketplace. I often get questions from the fabulous Fiber Flux readers about yarn. 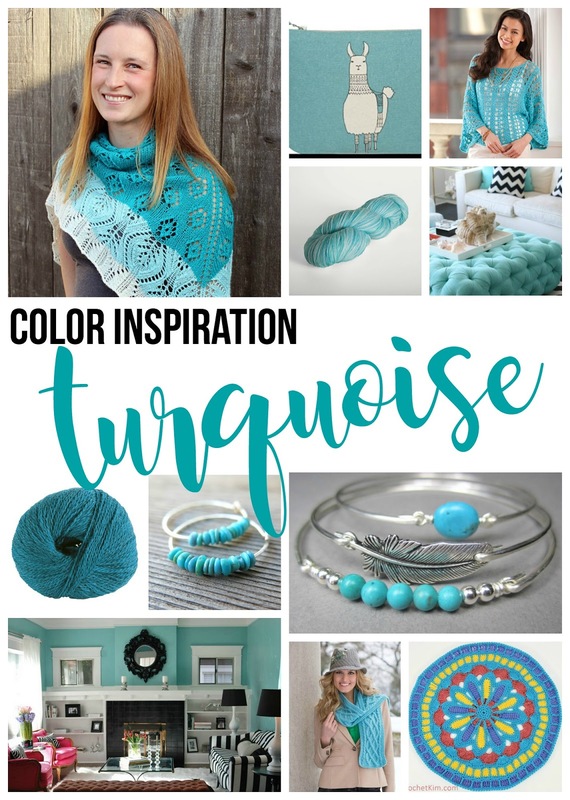 I hope you will find this information helpful while out and about in the yarn marketplace! 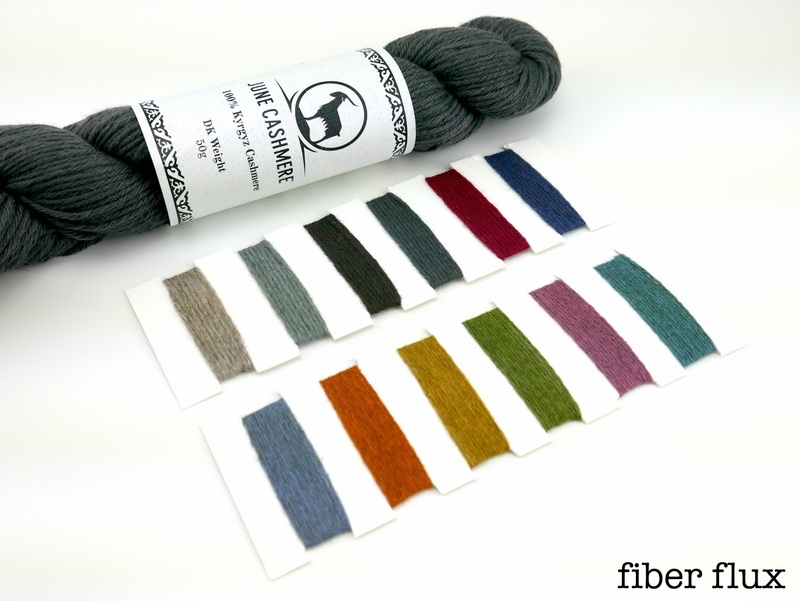 This Yarn 101 will feature June Cashmere DK by June Cashmere. 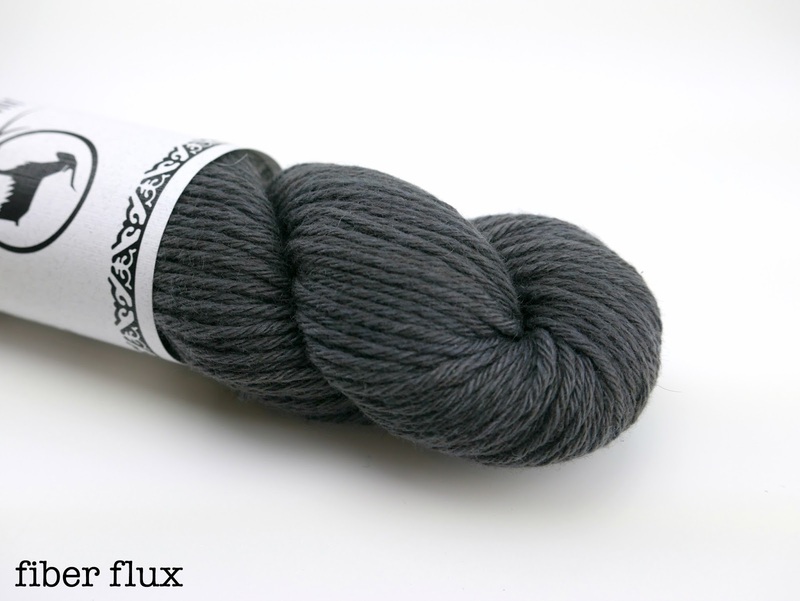 This DK weight yarn is 100% Kyrgyz Cashmere, and is soft, elegant, and beautiful. June Cashmere is organically dyed in Maine, USA and comes in 12 lovely shades to choose from. I love the story and process of making the June Cashmere collection, here is a video from the company that takes you on a little trip around the world, check it out!